This gift voucher may be exchanged for a day of festival fun at Monachyle. Under 16’s go free. 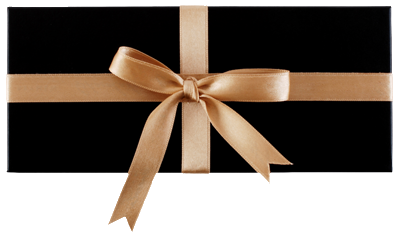 This gift voucher may be exchanged for a weekend full of festival fun at Monachyle. Under 16’s go free.